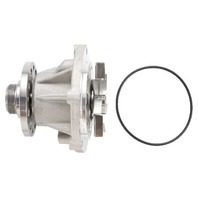 2004-2010 6.0L/4.5L Ford Power Stroke | Water Pump | Alliant Power # AP63503 | Diamond Diesel & Turbo Service, Inc. Note: F-650 / F-750 or Navistar VT365 use AP63583 Water Pump. 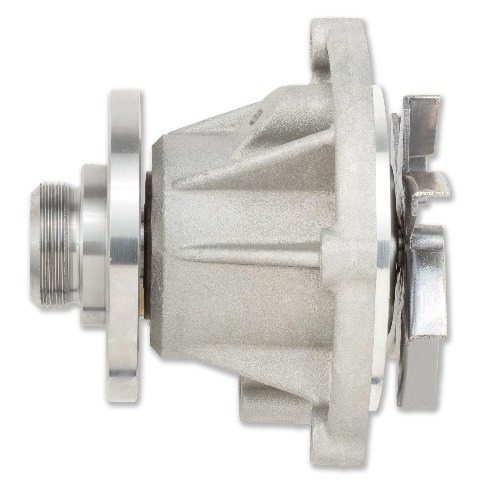 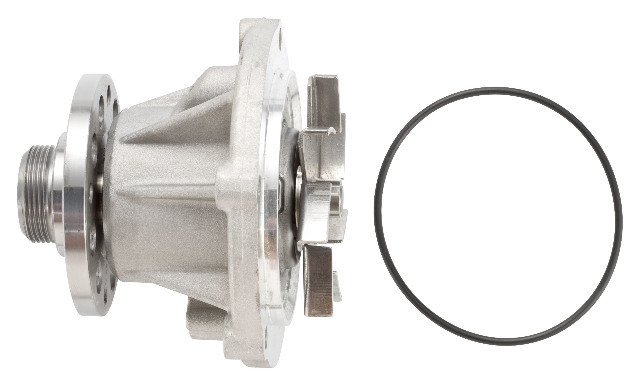 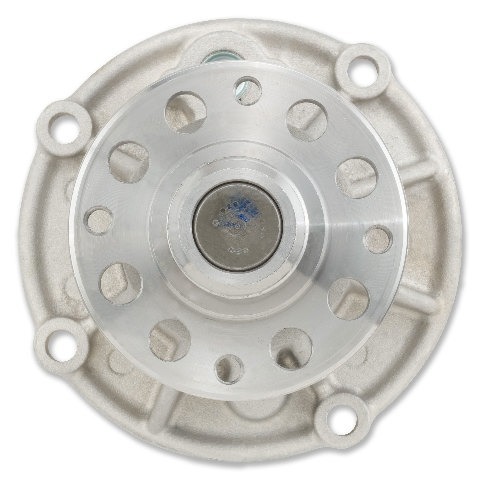 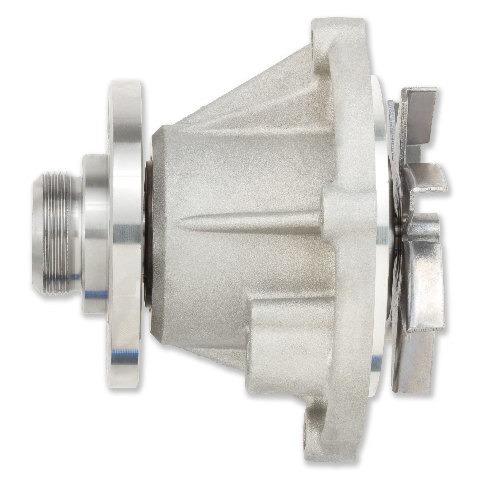 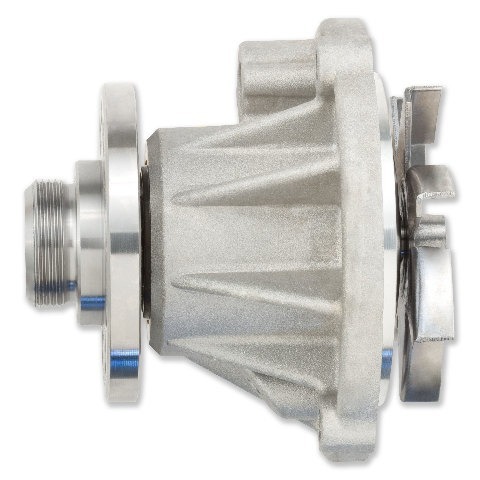 Note: AP63503 Water Pump Also Fits 2006 - 2010 4.5L LCF Applications. 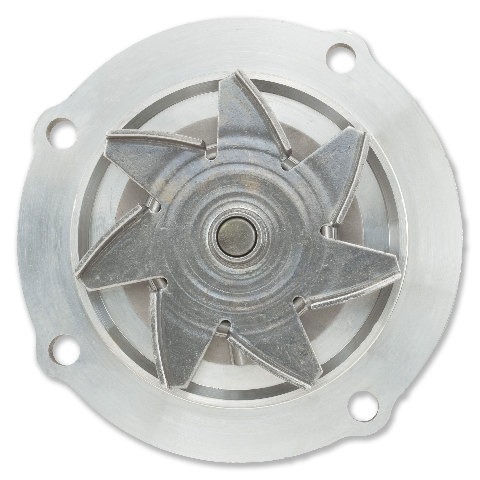 while the late model (AP63503) one has a steel impeller. 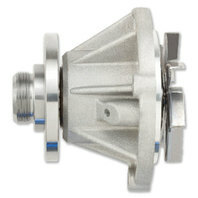 All Alliant Power Parts come with a 13 month guarantee.